Hi, I'm Lynn from TiePlay Educational Resources. I've worked with children for over fourteen years. It is great to be able to create kid friendly learning & teaching tools for educators. It's a honor to have teacher guest authors from around the world to share their wonderful ideas. Want to join us and become a TiePlay guest author, too? Just fill out the form, Guest Blog. 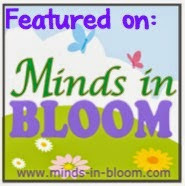 Tieplay Educational Resources has been a featured author on Teacher's Notebook.com, Minds in Bloom, What I Have Learned, Quest Teaching. 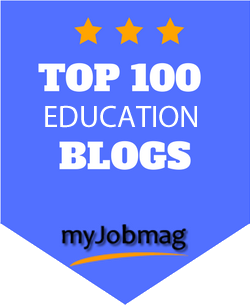 In October 2017, Halloween Gnome Town Map Skills was a featured product on Teacher's Notebook and TN article Increase Classroom Student Engagement .